When you think about tech accessory deals, I think it’s safe to say that most of us run to Amazon or Best Buy to check prices first. For years, those two have had some of the better deal round-ups on the stuff we love. But let’s not forget that Samsung’s own website often hosts their own deals that give you ever better prices. Outside of the Galaxy S8 and Galaxy Note 8 deals we highlight, some of their accessory prices are about the best you’ll find too. 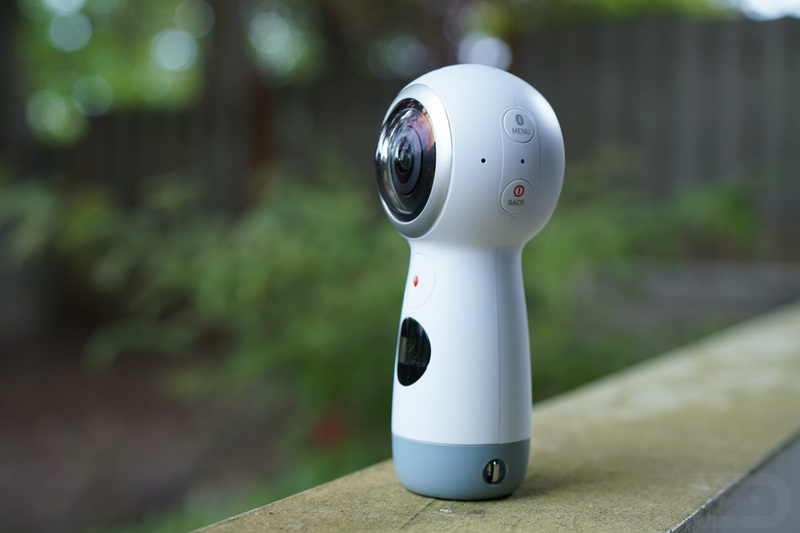 For example, right now, you can get the newest version of the Samsung Gear 360 camera for $63 off, dropping its $230 price tag to $167. You’ll also find the newest Gear VR with Controller for $93.99 ($36 off). If you need other options, like wireless charger deals (iPhone 8 homies), Samsung’s two newest are both $10 off at the moment, including the convertible option. Finally, Note 8 owners, should you lose that S Pen and need another, Samsung has replacement S Pens discounted by $20 at the moment.